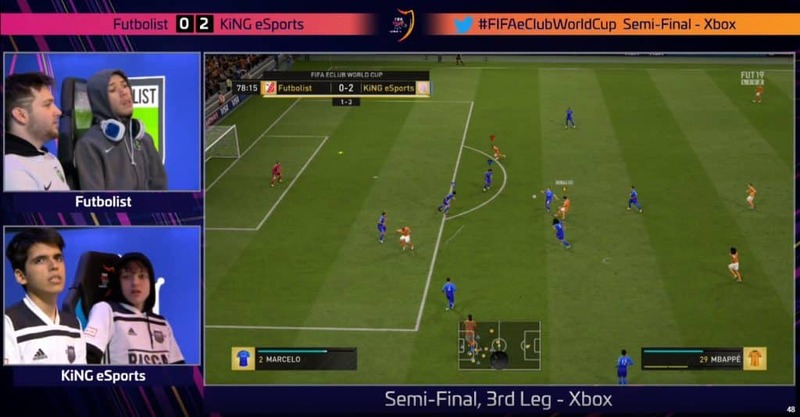 EA Helped KiNG eSports Win FIFA eClub World Cup? The biggest FIFA 19 Esports team competition has ended, and the Argentine-British team clinched the trophy. However, it seems like the best Xbox and the best PS4 FIFA 19 players had little help in the Semi-finals of FIFA eClub World Cup. A total of sixteen Esports FIFA 19 teams came to the FIFA eClub World Cup through Qualifiers at the beginning of the year. The tournament took place in London, at the home of one members of KiNG eSports, F2Tekkz. The format of FIFA eClub World Cup separates teams in four different groups. Each team has one Xbox and one PS4 player. Groups use the Round Robin system, so all teams meet each other once. PS4 players face each other first. Then Xbox players from both teams. Players then join together in the final round, where players choose the console they are going to play on according to their preference. Teams get three points for a win, one point for a draw and zero points for a loss. The best two teams advance further to Play-off Stage. The moment EA Sports Helped KiNG Esports? 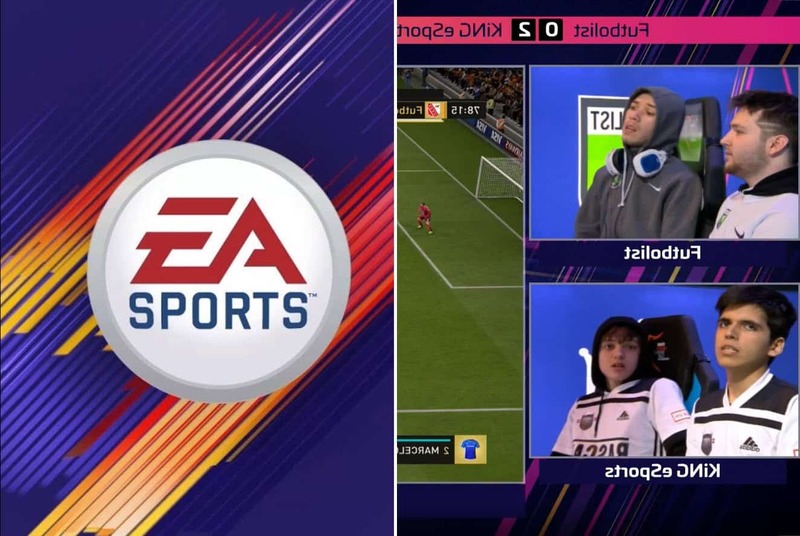 Although players already think of FIFA 19 as a laggy game, what happened in the Semi Finals was just unbelievable. Namely, the absolute favorites for winning the event, F2Tekkz and Nicolas99fc faced Futbolist. 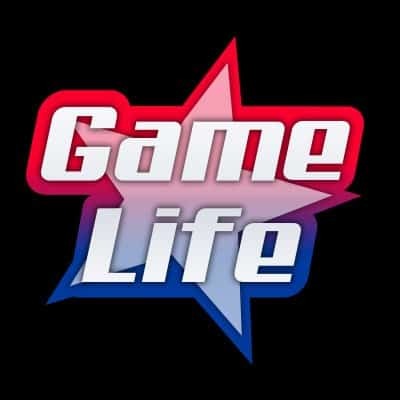 The game went to the final round and KiNG eSports scored two goals. Futbolist started to chase the clock, so they were rushing in order to catch up with F2Tekkz and Nicolas99fc. won the whole tournament. However, questions will still be left unanswered as to the potential outcome of the match if Futbolist would have scored at that moment.